Rest and Revival – The Early Bird Coffee Cafe – Cedar Rapids – Rescheduled! SOUL REFRESH SERIES: Welcoming 2019 with rest and revival. What does the bible teach us about caring for and challenging ourselves in this new year? 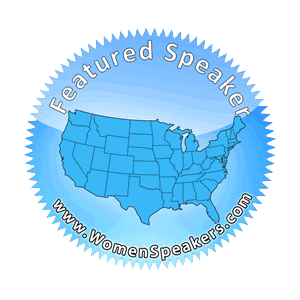 Christian women’s speaker Mandy Sullivan will share life stories, humor, and biblical teaching. After the holidays and in the new year you deserve some girlfriend time, casual time, cozy time, warm tummy time during an Iowa winter, and especially self-care! A 2.5 hour event, 11:00am to 1:30pm, including time for questions. Mandy will be there starting at 10:30am for social, personal time with you, etc! **NOTE! If you bought a ticket(s) for the January 19th date of this event, we are sorry we had to cancel due to a snow storm. Your tickets from the January 19th date are still good, and you don’t need to do anything except show up on March 2nd! There are still a handful of tickets available for the new March 2nd date! 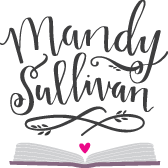 With 20 years in various ministry work, 2nd-time wife, mother, and professional speaker Mandy Sullivan will walk you through this event with her many life experiences with the perfect mix of humor, seriousness, and biblical teaching. Connect, refresh, and nurture your soul.